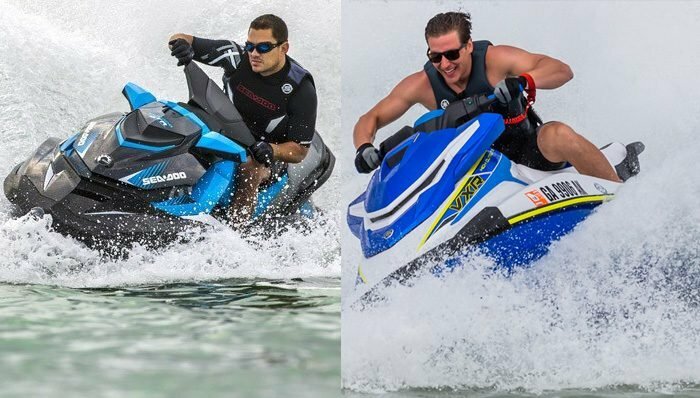 BRP is preparing to launch the 2017 Sea-Doo watercraft line and is offering fans the opportunity to register to unlock spy shots of the highly anticipated new models and a chance to win a new 2017 Sea-Doo watercraft of their own. 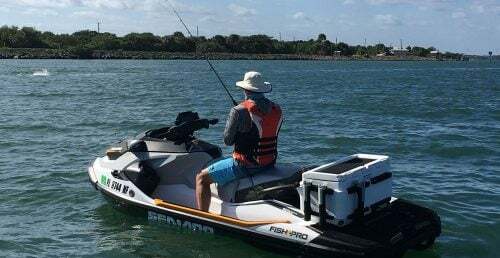 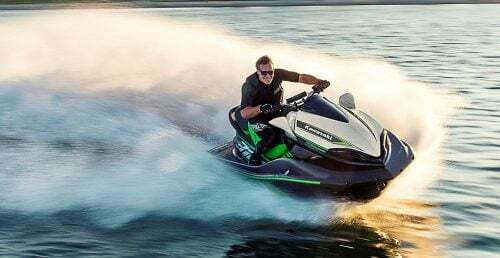 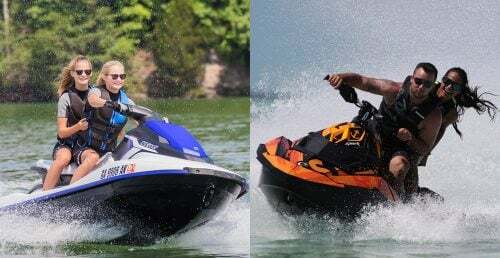 BRP is the world leader in watercraft sales, a result of continual industry leading innovation to improve the Sea-Doo watercraft owners’ riding experience. 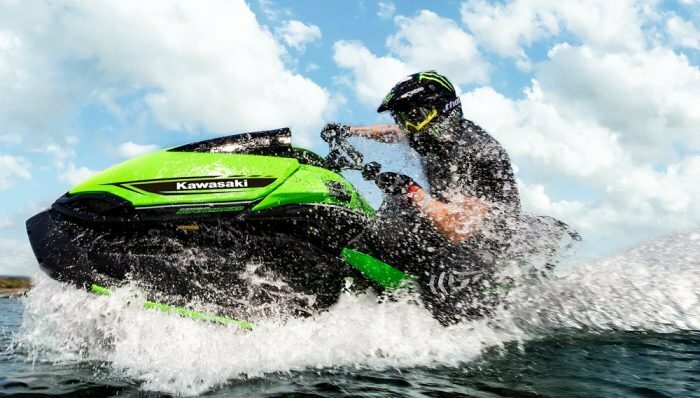 In 2017 BRP will introduce more of what people want to make good days on the water great. The 2017 Sea-Doo watercraft line will be launched Tuesday, August 16th and fans will be able to see the new models live from CLUB BRP in Orlando, Florida through an exclusive Facebook Live video broadcast on the Sea-Doo brand Facebook channel starting at approximately 9:30PM EST– www.facebook.com/seadoo. 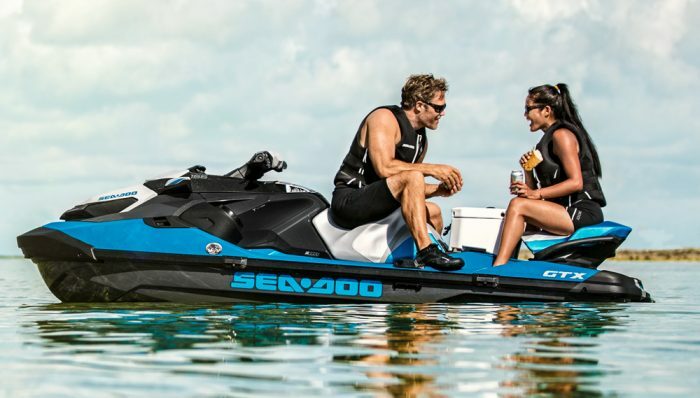 Watercraft fans and water lovers alike can go to sea-doo.com/coming-soon starting Wednesday, August 10th to register to unlock spy shots of the new models and get a chance to win a 2017 Sea-Doo watercraft. 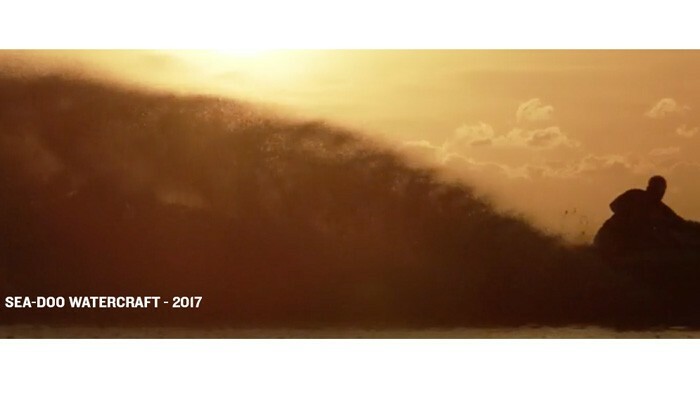 Plus, get information on the Facebook Live feed. 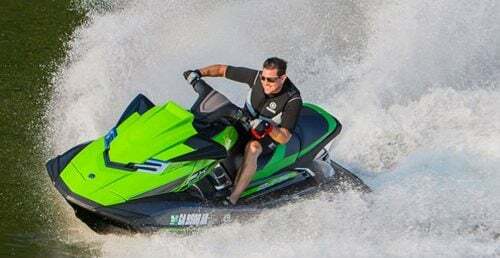 The excitement builds as the launch of the next line of Sea-Doo watercraft fast approaches. 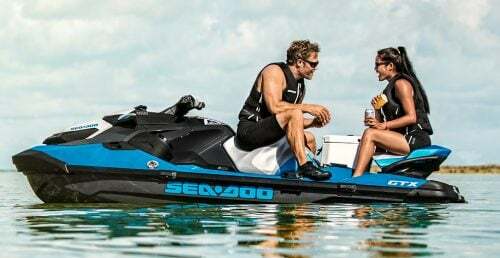 Follow Sea-Doo social media channels as visitors are offered a sneak peek starting on August 12th up to the August 16th launch.